Beltane is an ancient Celtic celebration that celebrates the beginning of summer. Beltane literally means "bright fire" and for the ancient Celts, fire was a way to bring about purification. So, bonfires were--and still are--an important Celtic tradition during this time of the year. In fact, on April 30th, thousands of people attend the traditional burning of the bonfires in Edinburgh, Scotland. I am about 1/3 or so Irish. And I am also a celtophile, I must say. I like all things Celtic. In 2001, I got engaged in Ireland. We had Celtic-themed wedding. My vest was made in the traditional tartan pattern of my wife's family. And it was in a bar in Dublin where I became acquainted with Dougie MacLean. 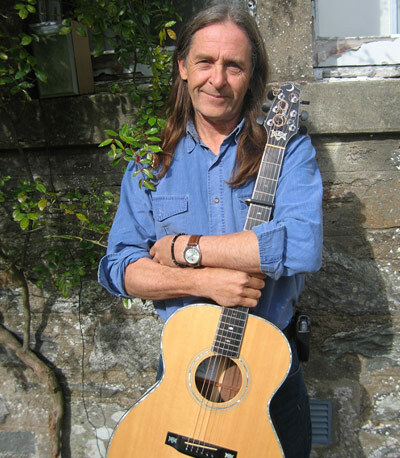 Dougie MacLean has often been called "Scotland's James Taylor." No, he wasn't performing in the bar that evening. But a singer performed one of his tunes. It was one of the most beautiful songs I have ever heard. 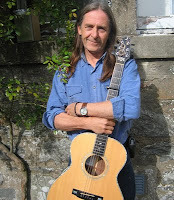 That song is "Caledonia," Dougie MacLean's love song to his native Scotland. 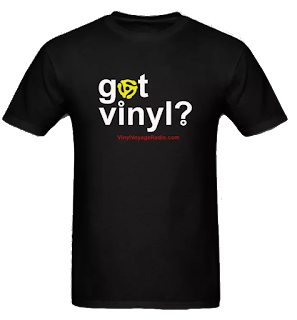 If you have never heard the song, tune in to this week's Vinyl Brunch. We'll be playing it. In honor of Beltane, this Sunday on the Vinyl Brunch we will be featuring several Celtic performers to help us usher in the summer and celebrate this Celtic tradition. We will be playing several tracks from performers such as Dougie MacLean, Clannad, Van Morrison and the Chieftains. Plus, an eclectic mix of music perfect for a Sunday. 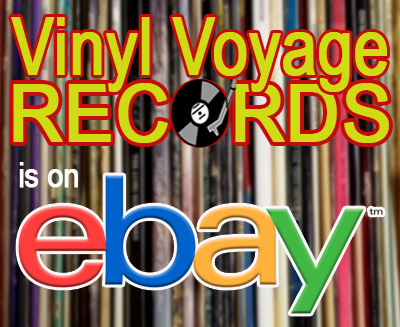 The Vinyl Brunch airs every Sunday from 10 am to 1 pm (CT) on Vinyl Voyage radio.